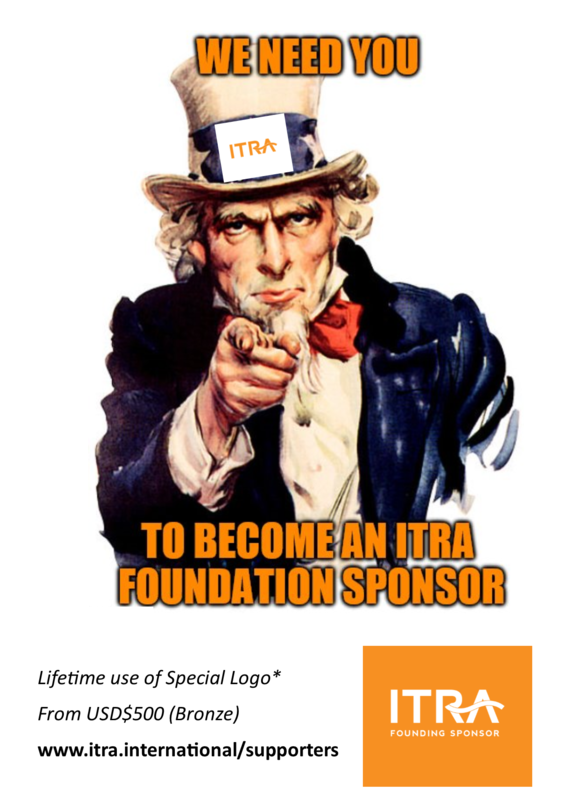 ITRA is a non-profit start-up, and we still need Foundation Sponsors to help us get going. If our vision for a collaborative and professional global technical rescue industry resonates with you or your organization then we need your support today. By becoming a Foundation Sponsor you be part of making history and be acknowledged doing so with lifetime use of our special Foundation Sponsor logo. From as little as a once off USD$500 donation, you can be recognised as a Bronze Foundation Sponsor and your organization’s logo goes up on our virtual wall of supporters. It is easy. Simply go to our Foundation Sponsor form to sign up and support us today. For further information you can download our brochure or contact us.